I do not add salt as there is already in cheese. 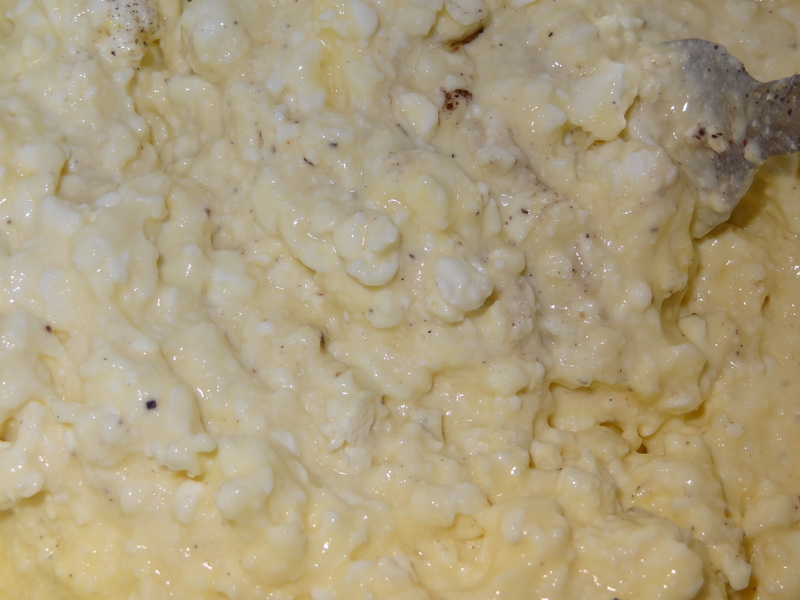 In a bowl, mix cottage cheese and feta. Crumble. Add 2 eggs, pepper and nutmeg. 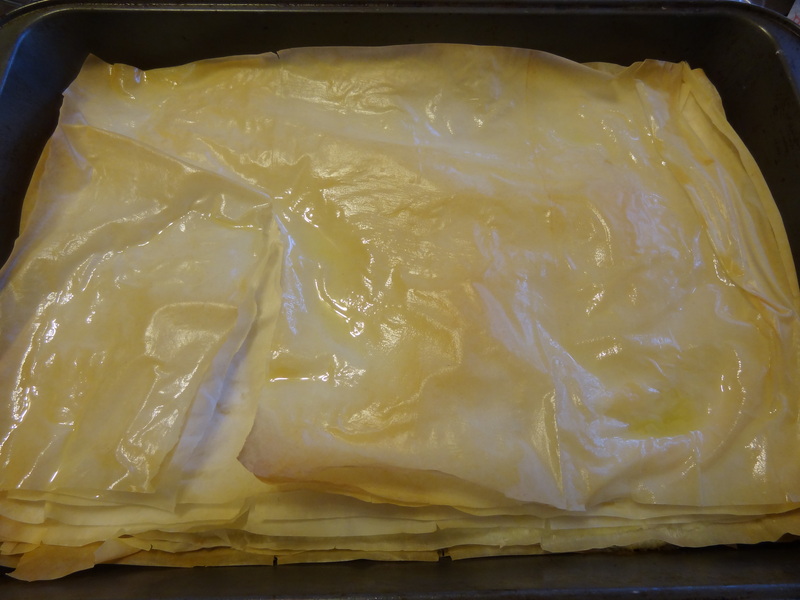 take a 9×13 cake pan and oil bottom and sides – open the phyllo dough – work fast as the phyllo can dry when open. 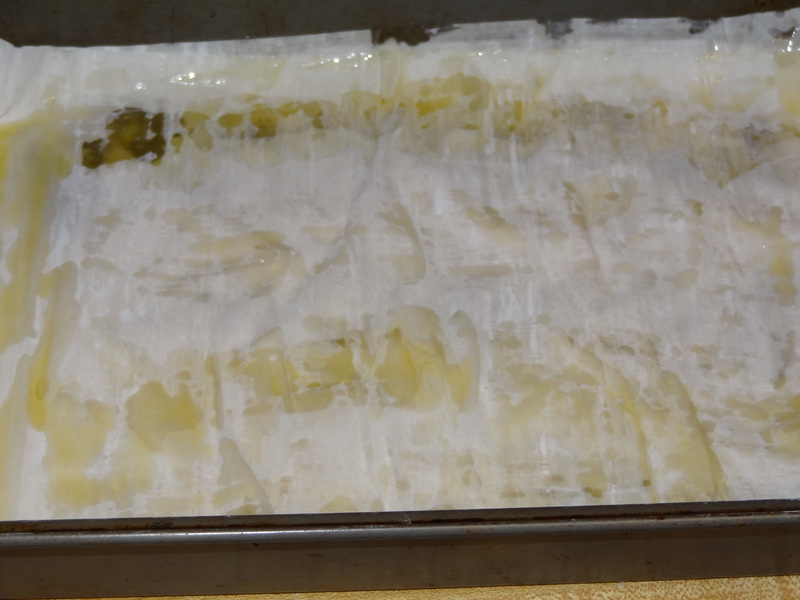 Take one sheet of Phyllo place in the cake pan. 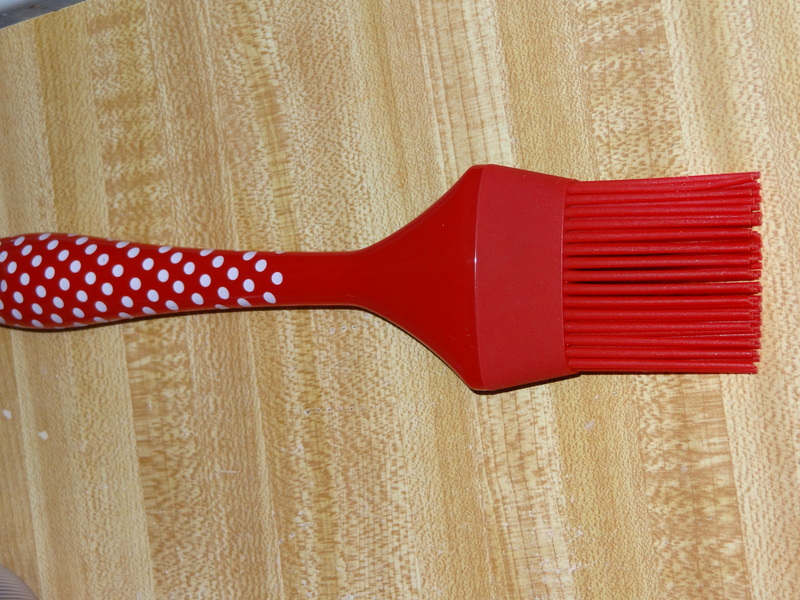 Oil on top. Add second sheet and oil etc. until you reach at half of the sheets. 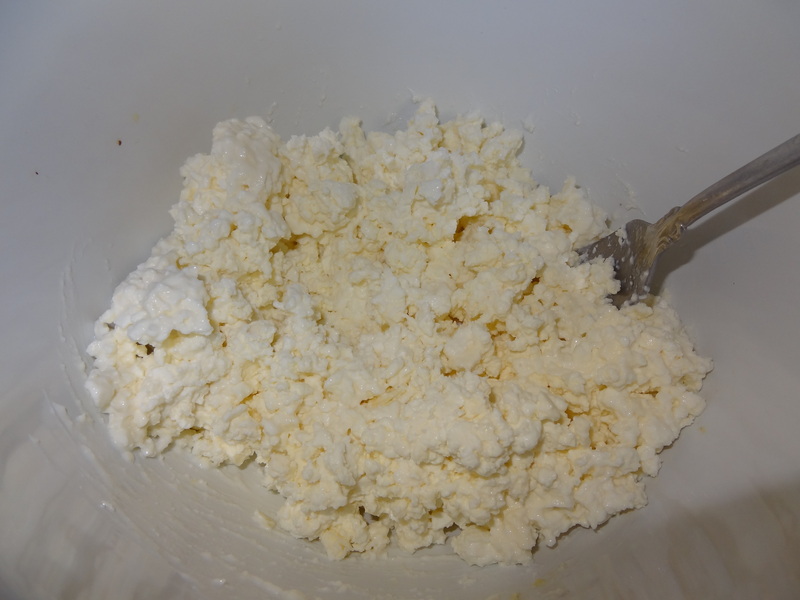 Oil top of the last sheet and add the cheese spread. Now start again with the sheets & Olive oil until you reach the last one. Oil at the end. Put in the oven at 350 for about 20 minutes. Check. When done it will be gold on top. Eat when Hot ! KALI OREXI !